The new destinations include Austin, Texas; Eugene, Oregon; Lihue, Hawaii; Milwaukee, Wisconsin; Nashville, Tennessee; Raleigh-Durham, North Carolina; and Redmond, Oregon. Tickets on flights to the seven destinations will be available for purchase beginning Saturday, January 14. With these additions, Delta will offer 160 peak-day flights to 49 destinations – including 16 of the top 20 destinations – from its hub at Seattle-Tacoma International Airport this summer. ● One daily flight to Lihue Airport, beginning December 21. 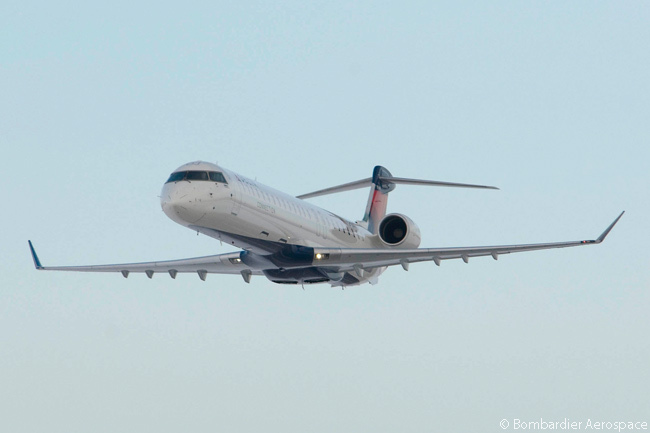 Delta regional-airline partner SkyWest Airlines will operate the round-trips to Eugene and Redmond as Delta Connection services using two-class, 69-seat Bombardier CRJ700 regional jets. 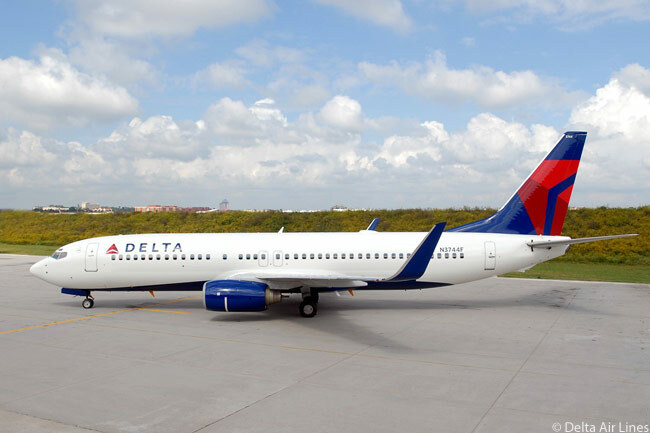 SkyWest Airlines will also operate the Seattle-Milwaukee round-trip as a Delta Connection service, using 76-seat Embraer 175 regional jets. Delta itself will operate the round-trips from Seattle to Austin and Nashville, using Airbus A319s whose cabins have recently been upgraded and which now offer on demand in-flight entertainment for all passengers. 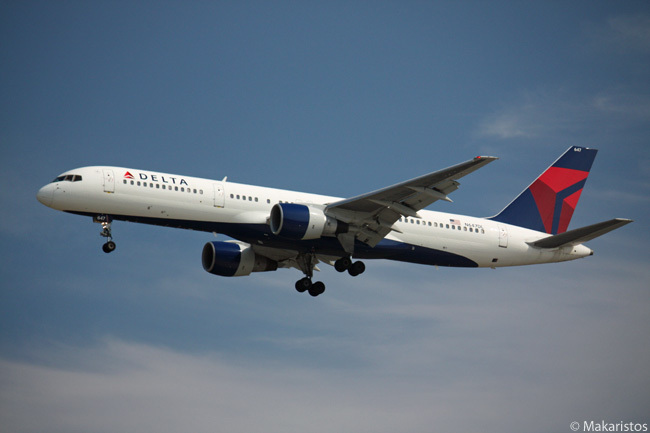 Delta will serve Lihue with Boeing 757-200s and Raleigh-Durham with Boeing 737NGs. In addition to the new destinations, Delta will also expand service to existing destinations from Seattle. The airline will operate second daily round-trips to Boston and Orlando, an eighth daily round-trip to Portland and a fifth daily round-trip to San Diego. Additionally, Delta will switch to larger mainline aircraft for several of its round-trips from Seattle to San Francisco and Denver. On March 26, Delta’s joint venture partner Virgin Atlantic Airways will begin Boeing 787-9 service from Seattle to London Heathrow, replacing the flight currently operated by Delta and adding 50 seats as well as Premium Economy service. Delta and its joint-venture partners serve more long-haul international destinations from Seattle than any other carrier, including the top five destinations in Asia and three in Europe, according to the Atlanta-based carrier. Additionally, the Port of Seattle is expected to break ground on a new International Arrivals Facility in early 2017.